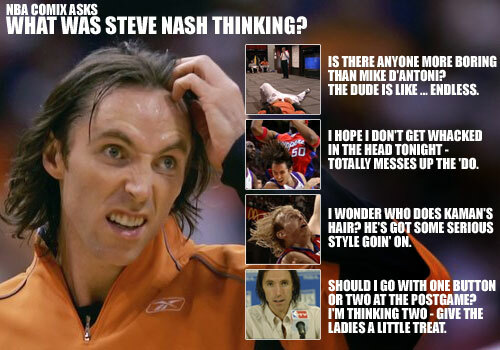 I'm not a huge fan of Steve Nash, but I'm a big fan of this commercial. It kind of leaves you going, what just happened!?!? !